Great student rental house: Clean, affordable, & close to campus! Keyed bedroom doors, 24/7 service. 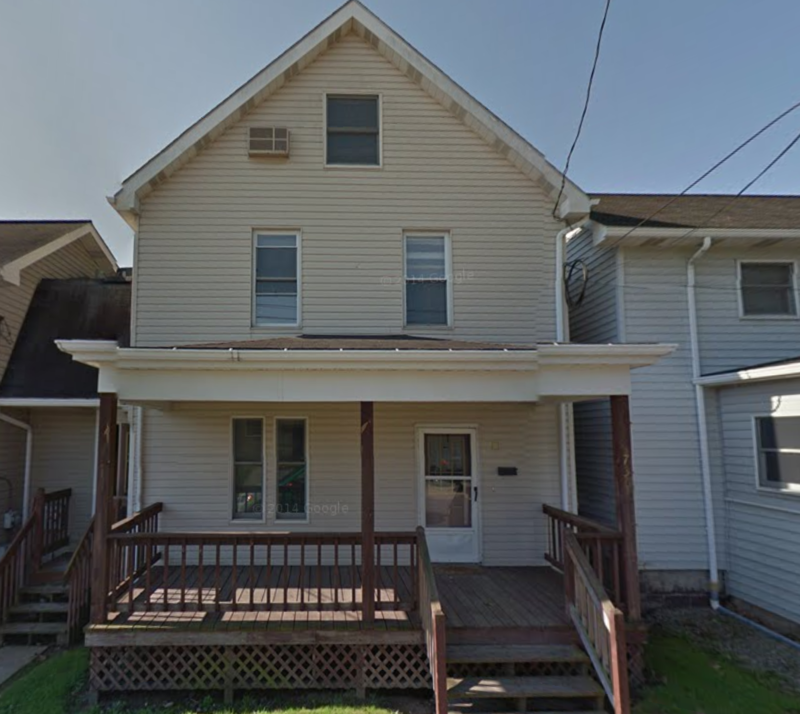 Located in Indiana, PA, This great student rental features 5 bedrooms and 1.5 bathrooms.